King of the Plains 3 Piece Canvas Set Three Piece Artwork Canvas Gift Ideas. 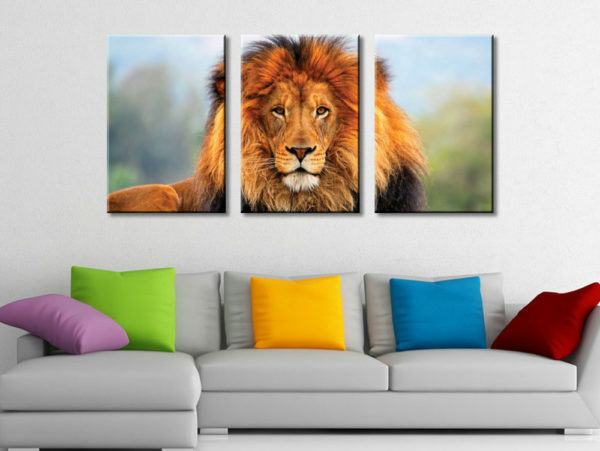 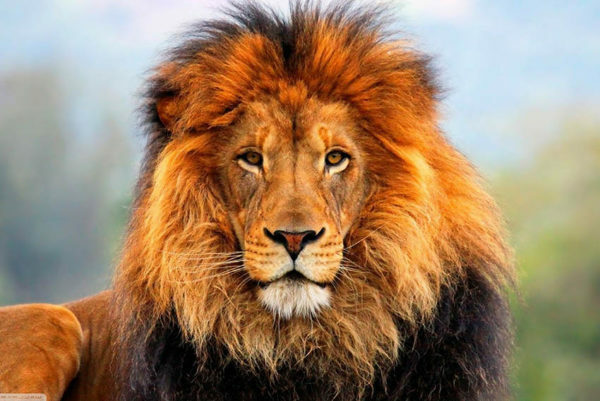 This compelling artwork creates and encapsulates the pride of the lion on canvas, the colours are sharp and dazzling and vibrant, the artwork is available in the Animal Kingdom art category and also the 4 Panel Quad Art Category. 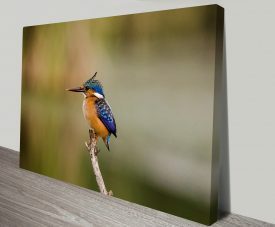 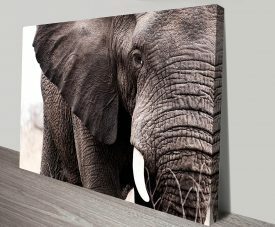 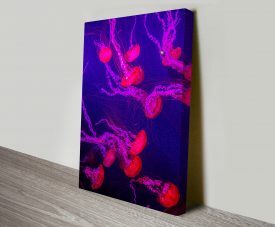 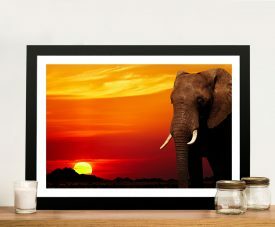 As with all art on this site, we offer these prints as stretched canvas prints, framed print, rolled or paper print.